How To Disable Android Notifications When Taking Photos? 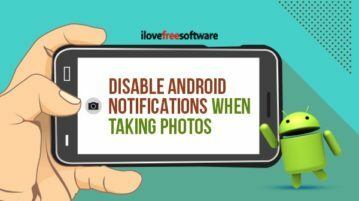 Here I explain how to disable Android notifications when taking photos. 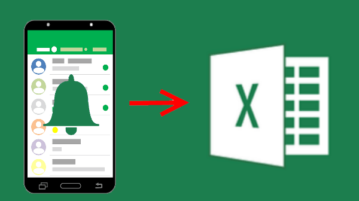 You can set triggers and actions to automate your mobile phone and other daily task. 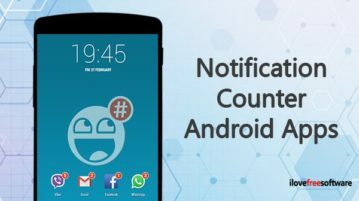 Here are 5 free notification counter Android apps. 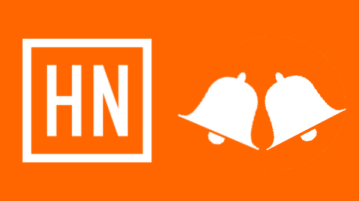 Now, you can easily check the total number of notifications which you receive per day on Android phone. 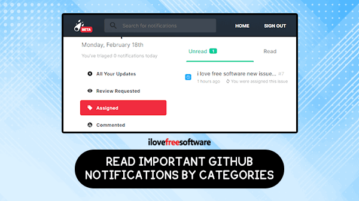 Here is how to read important GitHub notifications by categories. 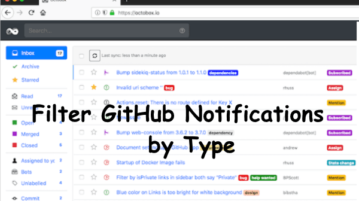 You can read GitHub notifications by assigned, review requested, and commented categories. 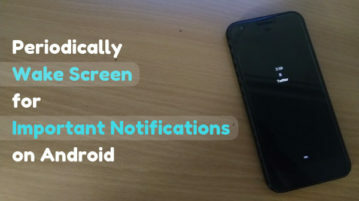 This article covers a potential solution to be aware of notifications on an Android phone without the LED notification light. 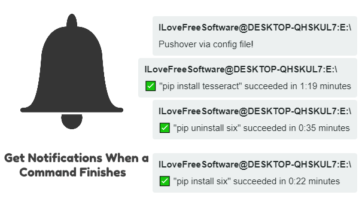 This post will explain how to preview push notifications for Android, iPhone and Desktop Online. 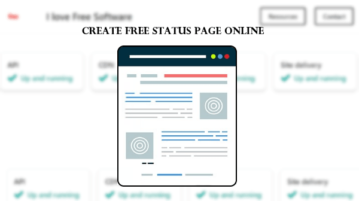 There are some free websites which can help you do that. 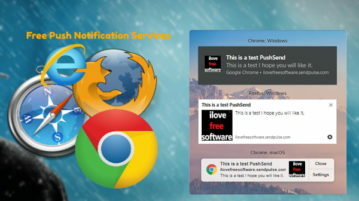 This article talks about a free service that allows you to see and reply to your Android notifications from your PC. 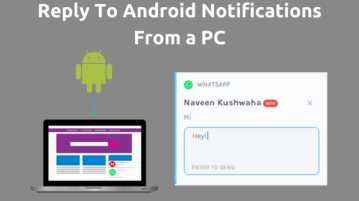 It’s an end to end encrypted service that syncs all your Android notifications to your PC and keep them sorted. 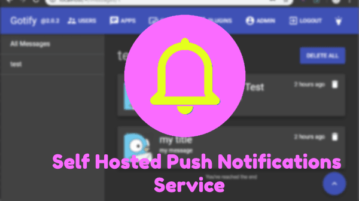 This article talks about an Android notification manager, Notifix. 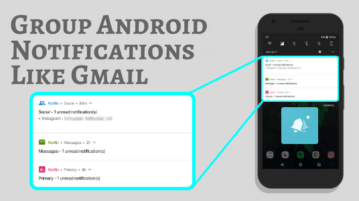 This app uses machine learning to group Android notifications like Gmail and makes your notification drawer neat and well-managed.